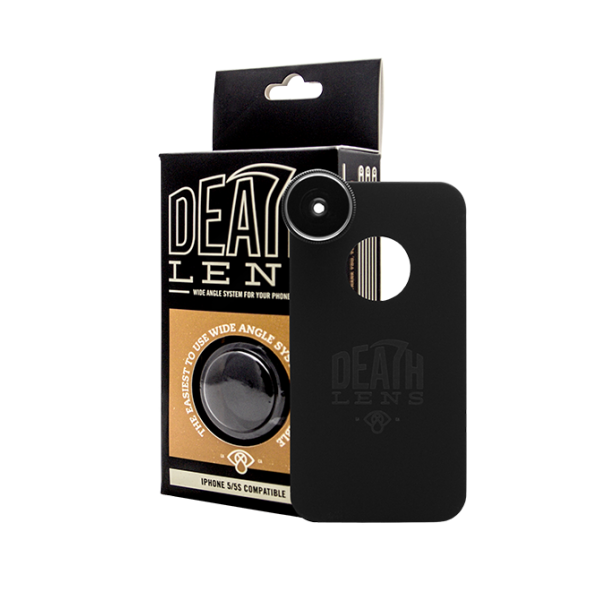 Still way wider and better than those other average lenses, the Death Lens Wide Angle reels it in a bit for those who don’t need the incredibly wide powers of the Death Lens Fisheye. 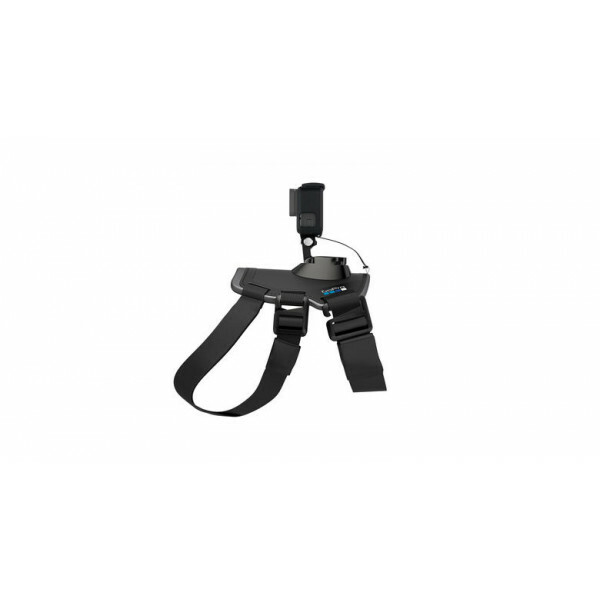 Our wide angle is used by many pros who love having a nice wide and crispier option for taking still photos, but.. 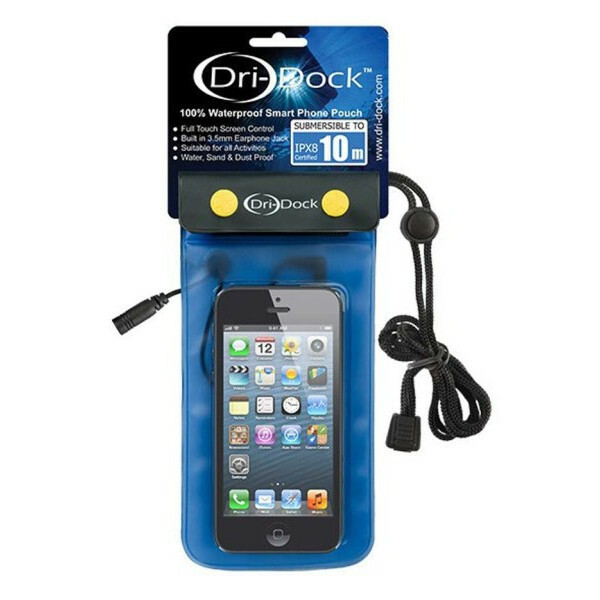 Compatible with all models of I/Phones/Music Players and most Smart Phones, this Dri-Dock Waterproof Pouch is invaluable commodity in today’s climate when most people own a smartphone, competitively priced with fully functionality of touch screen controls and able to take and receive calls whilst te.. 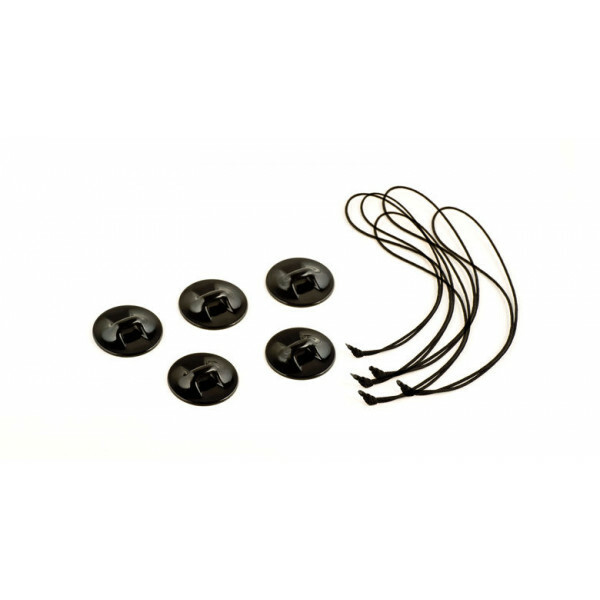 The Dummy Bundle Kit is the Original Ultimate Mouth Mount Solution for your favorite cameras! 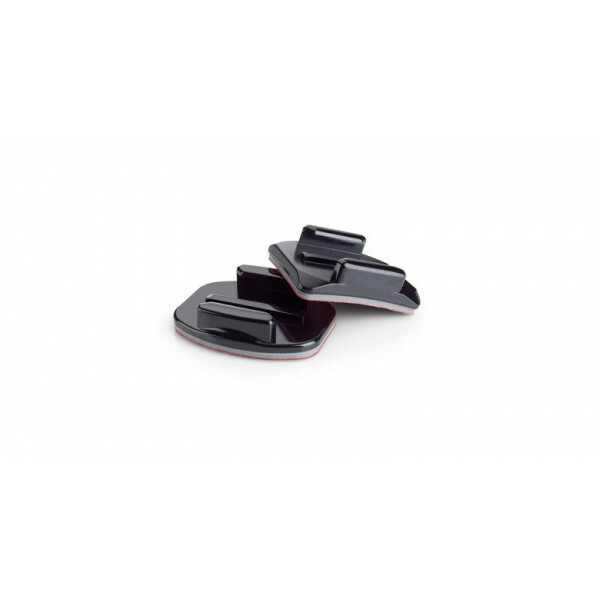 Attach your Housing to the Dummy Mount and hold between your teeth for hands free photos and video. Stick the Dummy Float to the back of your housing so it fits snug to your chin. Connect t.. 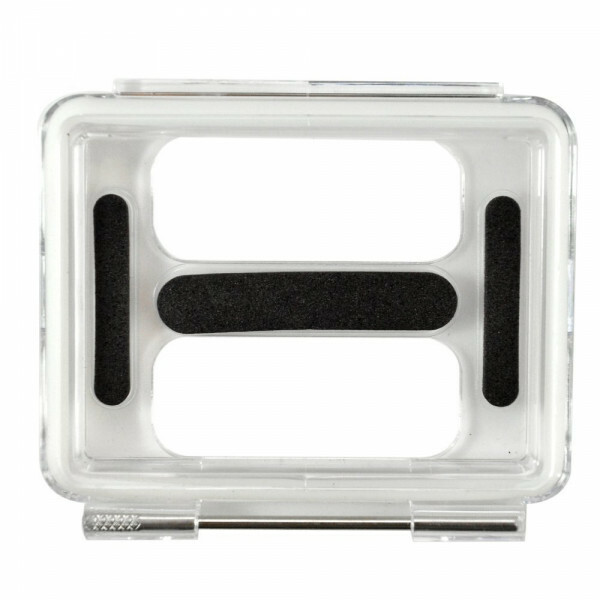 Dummy Mount - Black / ClearThe Dummy Mount is the original, simple, mouth mount to comfortably hold your favorite action cameras between your teeth! The mouthpiece is made from soft silicone, no rigid mouth inserts so it is safe and comfortable to bite down on.Designed to be as easy as possibl..
Fog Less Anti-Fog Inserts Are Made For Use With Gopro Cameras And Fit Perfectly Inside The Waterproof Housing To Prevent Your Movies From Being Ruined By The Misting & Fogging That Occurs When Filming In Mixed Temperature/Humidity EnvironmentsNsert At Both Sides Of Protective Housing, Protects C..
GO Pro Camera Tether Accessory Kit.. 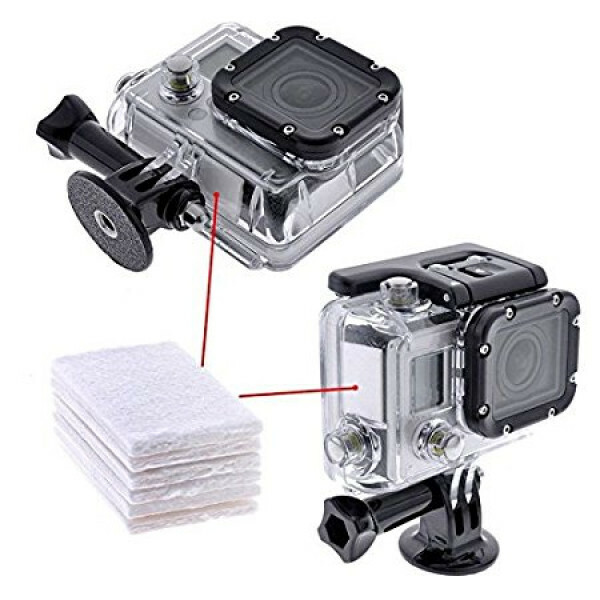 Compatibility: All GoPro cameras Attach your GoPro to curved and flat surfaces with these industrial-strength waterproof adhesive mounts. 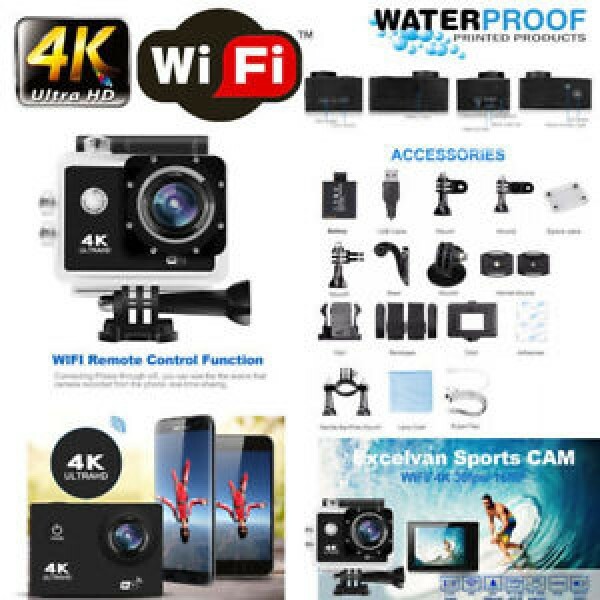 Can be removed by heating the adhesive bond with a hair dryer then peeling off the mount.Compatible with a wide variety of curved and flat surfacesIndus..
4K Ultra HD Waterproof WIFI Sports Camera 16MP WiFi SJ Video Camera Action Camcorder. 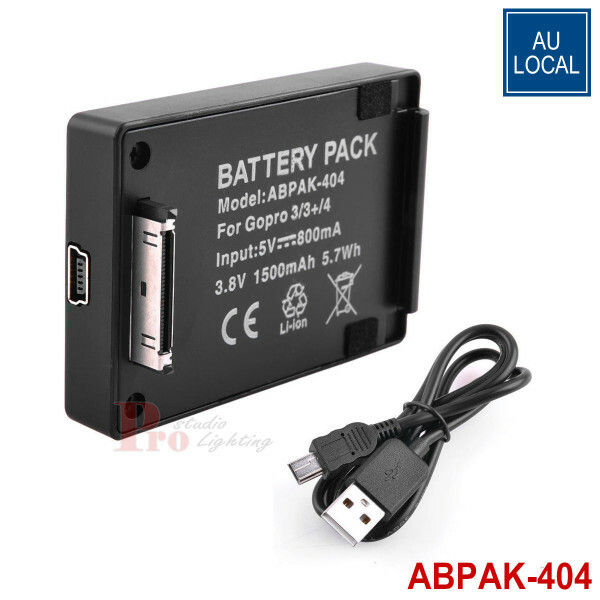 Waterproof case is convenient for you to take a phone in water sports and can up to 30 meters deep waterproof. 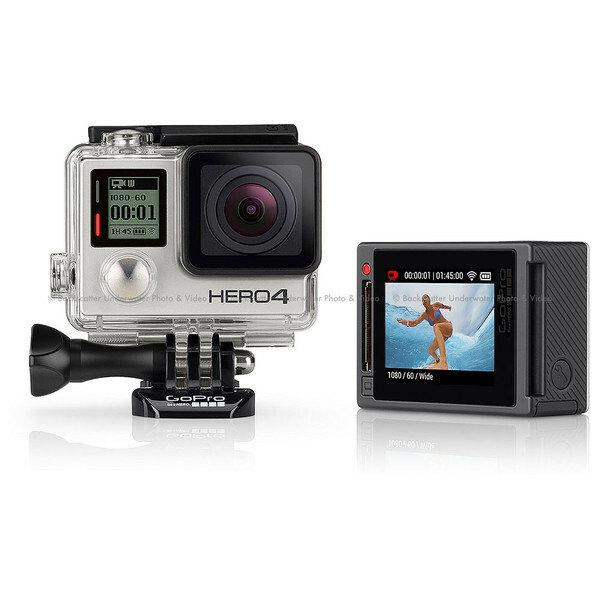 ..
Go Pro HD open Back..